But I don’t enter drawing ones… I don’t know why. I mean I have intentions to but they never make it to actual drawings or sculptures. Right at the moment I should be working on 2 short stories and 3 artworks. Instead, I am working on 2 short stories and 1 artwork. Why can’t I motivate myself with the art the same as the writing? don’t share the artwork on social media – competitions like ‘virgin’ pieces. I have a feeling that the last will be harder. I feel that I am a writer, but only that I am an okay artist. I am going to force myself… Chiefly because I refuse to get to the New Year and realise that I have spent the whole year without exhibiting any artwork. It’s not good. I will keep you posted if I get anything accepted, written or drawn. Until then, wish me luck. Previous Post No worries and phrases I use. 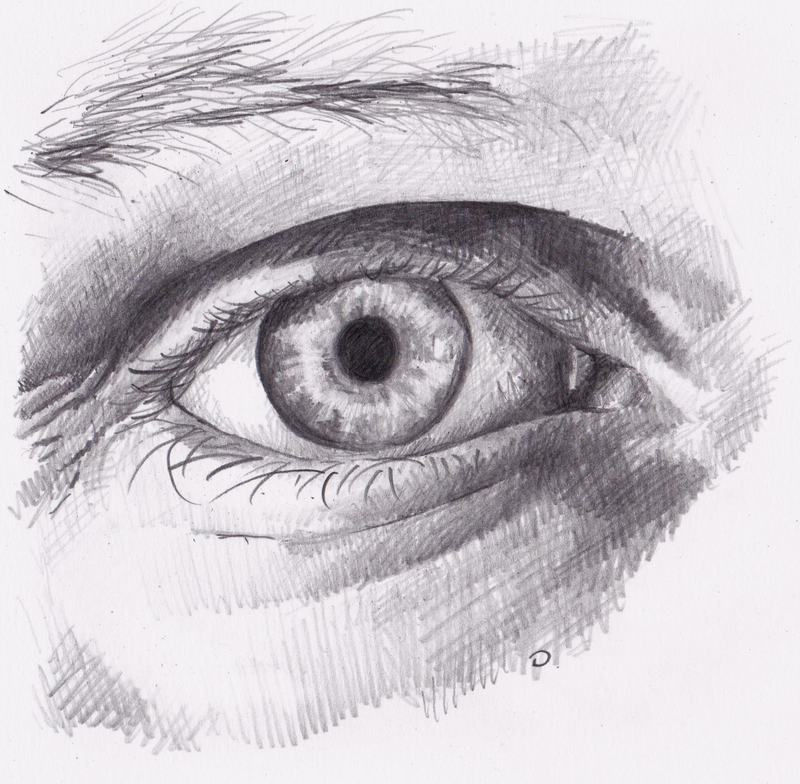 Keep up with the art work – you are really good – that picture of the eye is brilliant – I would love to be able to draw like that! Wishing you LOTS of luck, Kate. You are brave to keep at it!